Ark Central is a news network designed by and for Dual Universe enthusiasts. 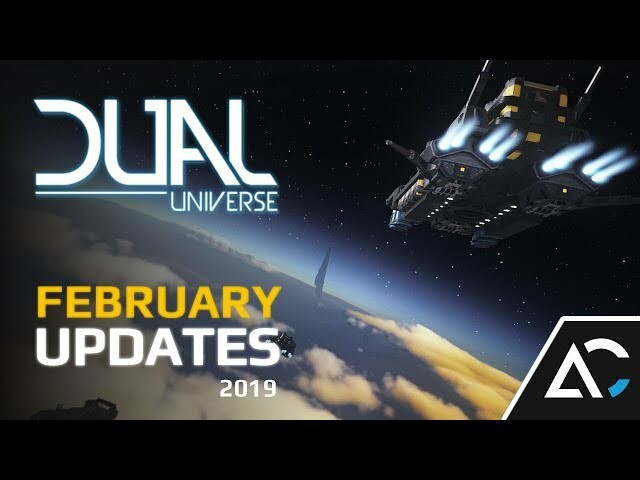 With comprehensive monthly updates on the current state of universal affairs and more content always on the way, Ark Central offers an objective yet insightful look into the most interesting aspects of Dual Universe. 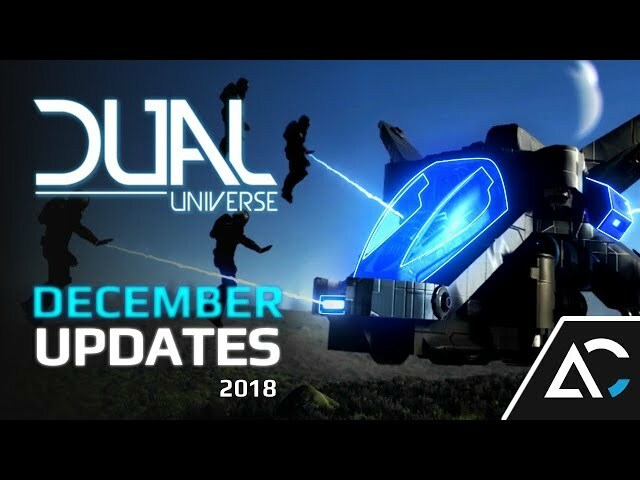 While Outpost Zebra is a community dedicated to quality intellectual content, Ark Central has a commitment to always keeping you informed of the latest going on in Dual Universe, both in and out of the game universe, making our partnership perfect for DU aficionados throughout the community. As curators of Dual Universe content, AC and OZ have always held a special relationship. Please peruse our content, specially prepared for you, at your leisure. And as always, fly safe. Ark Central returns to February with exciting news about NovaQuark's new Montreal office, extended Alpha test dates, and a slew of new organizations climbing up the political ladder. Here are your February updates from Ark Central. Ark Central is excited to announce a partnership with the Astrum Empire is the form of a sponsorship, which will help us in a massive way to bring more content to our viewers. "Astrum Empire is proud to start this sponsorship as a form of recognition of hard work developing news content by the Dual Universe community for the Dual Universe community. Thank you Ark Central for providing a top notch level bar in quality news content for us Dual Universe fans." Disclaimer: All images, videos, music, and other content belong to their respective owners. Sorry for the delay, but here is Ark Central's January 2019 Recap for the DU community. Happy New Year to all of our viewers at Ark Central! 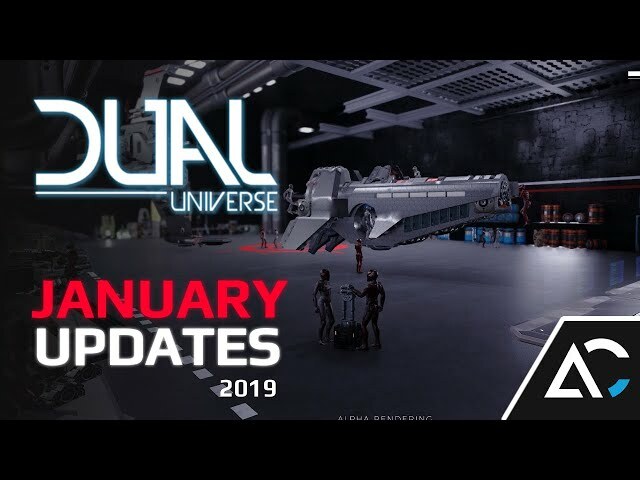 Wrapping up December 2018, we see the launch of Dual Universe’s Alpha 1 phase at NovaQuark, while funding for the game continues to climb upwards of 10 million euros. Meanwhile in the community, treaties, alliances, and the rise of a new, mysterious organization stir the Dual Universe pot. Stay tuned for the latest. Welcome back to November at Ark Central. 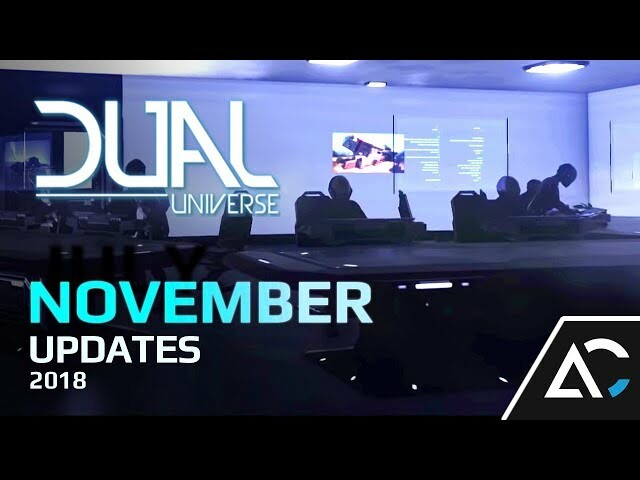 As we round the holiday season, NovaQuark launches the first phase of Dual Universe’s Alpha testing. Within the metagame community: a score of new alliances formed and old bonds severed, as well as the rise of a new regime in the making. Watch for the latest! For more information about HTX and Outpost Zebra join us on Discord. Outpost Zebra is in no way affiliated with Novaquark. The opinions presented in this blog are entirely our own and should in no way be understood to represent or express the opinion of Novaquark. Articles submitted to us do not necessarily reflect the opinion of Outpost Zebra. Copyright © 2017 Outpost Zebra. Owned and design by Outpost Zebra.